For $30 off the regular price, you can order the pink or black base model UMID M1 [Portal page]. Both have 512MB of RAM, Windows XP, an 8GB SSD and come with a case and 4GB MicroSD card. 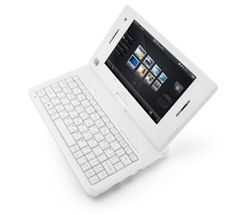 The pink version will run you $419 and has a 1.2GHz Atom CPU, and the black version is $469 with a 1.3GHz CPU. 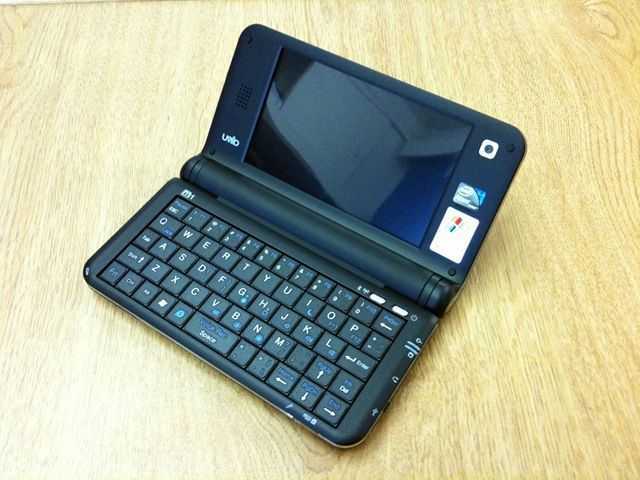 They also have a deal on the Viliv S7 [Portal page] which I reviewed over at Pocketables.net. I would personally take this S7 deal over the UMID M1 as you get $100 off the top end model, and Dynamism is already throwing in a spare battery — combined with the regularly included one you could run your Viliv S7 for nearly 20 hours straight (going for max battery life)! You can pick up this 3G equipped Viliv S7 for $699 today only, which has a 1.33GHz Atom CPU, 32GB SSD, 1GB of RAM, and runs Windows XP. 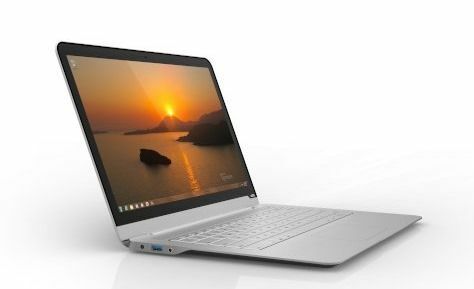 The good folks over at Dynamism have put up some nice Black Friday deals for those interested in a mobile computing. These will be good through Sunday or while supplies last. 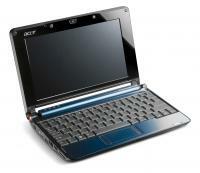 If you are looking for a great deal on a netbook that will be able to handle your basic computing tasks, take a look at the Acer Aspire One [Portal page] [review] which can be bought for $249. 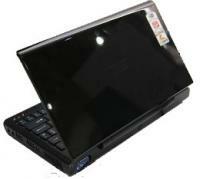 The Black Friday Aspire One comes with Linpus Lite (Linux), 8GB SSD storage, and 512MB of RAM. If you want some serious mobile computing power in a tiny package, Dynamism has the Raon Everun Note [Portal page] [review] for $599. The Black Friday Everun Note is configured with an AMD Sempron 1.2GHz CPU, 1GB of RAM, 16GB SSD, and Ubuntu Linux. Want something hand-held? You can pick up a well equipped OQO 02 [Portal page] [review] for $1599. 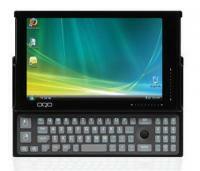 The Black Friday Special OQO 02 comes with a 1.6GHz VIA C7-M CPU, 1GB of RAM, 120GB HDD, and Windows XP Pro. 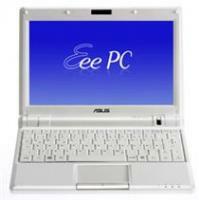 And last but not least, there is an Asus Eee PC 900 [Portal page] for $299. The Black Friday configuration of this computer has the Intel Celeron 900MHz CPU, 12GB SSD, 1GB of RAM and Windows XP. Check out the rest of the Black Friday Specials page for deals on other products as well. Again, these deals will only last until Sunday or possibly sooner if stock runs out, don’t let this one slip by.